Yesterday, after my three-week absence with my meditation studies, I went at Brahma Kumaris Spiritual University for another lesson of Raja Yoga meditation. I’ve been totally enveloped with responsibilities that I had forgotten some of the lessons already. I noticed a difference in my attitude the past couple of weeks with the absence of BK learning. I am grumpy most of the time, confidence dropped a notch, super stressed with small things, and I received some bad karma because of those negative energies I am attracting. I also thought of going back to Bikram Yoga coz my body is aching for that good stretch. It’s one of my To Do lists for next year. Doing hatha yoga at home is not enough. I brought my daughter Zoey with me at BK. Zo is also trying to learn meditation. I want for her to be soul conscious at a young age. People everywhere are so focused on material things, gaining power and wanting to succeed too much. Some people will say”But we’re just humans!”. We are humans in this world. But if you think that you are a soul, you will be focused on just watching everything like a movie. Everyone has their own roles to portray. And that each event that happens to us only means that we are settling our karmic accounts. Each of us is paying for it. Whether it be in our past lives or in our present lives. Then, Sister Tims taught me about the 8 powers of Raja Yoga. 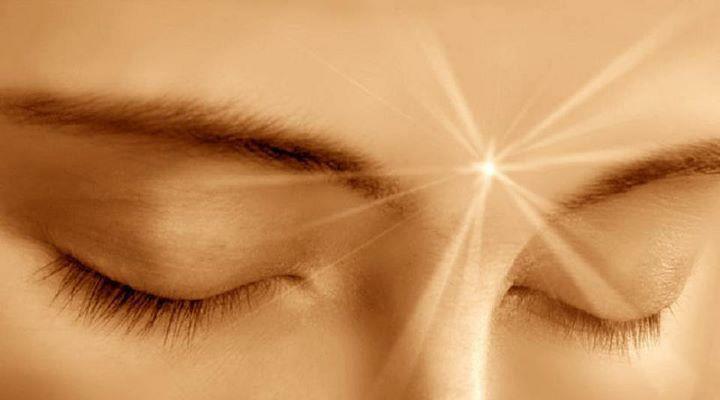 What are the 8 Powers of Raja Yoga? Let me share you what I’ve learned. Imagine yourself like a tortoise. You withdraw from the negative surroundings around you. Disengaging yourself in such negative situations and become calm. 2. The Power to pack up and Let go. this one is our most common mistake. We really never let go of our past. Especially bitter ones. Let us avoid thinking of waste thoughts. Those “has been” needs to flush down the drain. Avoid uttering “if only I’ve done this”. Waste thoughts emit negative energy. Which lessens our Postive energy tank. 3. The Power to discriminate/Discern. We have the ability to know what’s right or wrong. When we meditate, we easily distinguish those two. From True or false without even consulting a friend! -We can develop the power to assess the quality of our decisions, choices, and actions in ourselves and in others. What we call Free Admission. -Like a tree, develop the strength to remain unaffected by external or internal events and respond to it positively. -like the ocean, encourage the self to expand and accept the presence, ideas, and desires of others. Let us sometimes surrender from others request and don’t argue with other people. Let them win. It shows you are more understanding. We can be giving. It’s a positive vibe! -Develop the ability to confront and resolve external and internal obstacles, tests and challenges with great faith and courage. Let’s be brave! develop the ability to give your time, experience and wisdom to the service of others. Be helpful. Even if sometimes we are feeling lazy. I know it may sound difficult. But, everything can be harnessed through meditation. Let’s meditate at least 1 hour every day. or even 30 minutes. Before starting your work and before going to bed. Or even during a stressful situation. I hope everyone is feeling good on a Monday. By the way, for those of you who haven’t joined the contest yet, you can still tweet on twitter and post on Facebook! You still have until Thursday to do so. I’ll be announcing the winners on Thursday evening or Friday the latest. How inspiring! ♥ Love the 8 powers! Thank You. It has changed my life in a way. I became more tolerable with difficult situations. And I learned how to deal with people and their behaviors. It’s easy to meditate. All it takes is focus and practice! Very thoughtful , filled with clarity, and need to go through daily …… Its gives us path , need to practice , consciously and try to engraved in my unconscious mind..